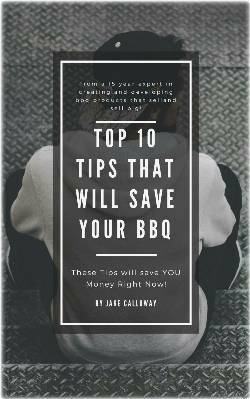 Our eBooks for BBQ are designed to give you key up to date information on BBQ trends, styles and on time saving questions related to Barbecue. 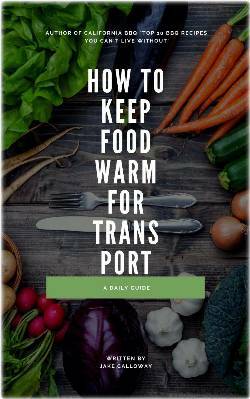 Our eBook for sale on Keeping Food Warm For Transport will save you huge amounts of time and money. 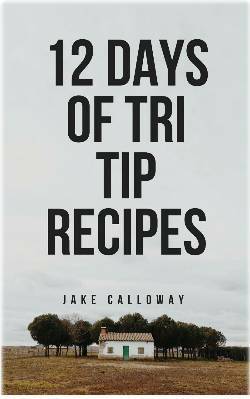 And best of all this eBook is just $1.00. 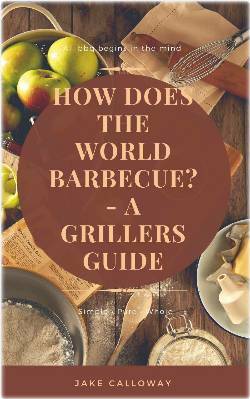 Ever wondered how BBQ is done across the globe we know how and we’ve captured that information in an entertaining format that is easy to read. 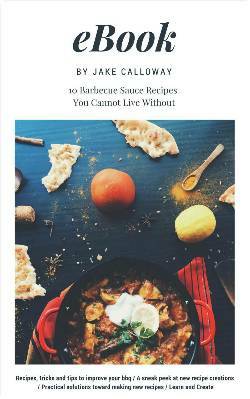 There are tips on dry rubs, on barbecue sauces, on grilling techniques and some special stories during our travels around the globe. 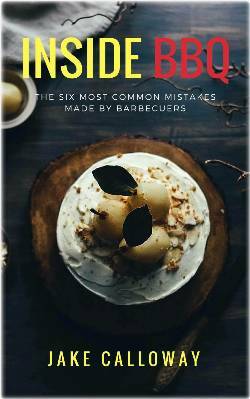 Give yourself the gift of information and some new barbecue techniques when you purchase these special eBooks for BBQ.